Lord, today we plead with you alongside the Democratic Republic of Congo as this nation battles a new Ebola outbreak. We pray for the town of Bikoro as cases of this dreaded disease have been confirmed within its community, and 17 lives have already been lost. 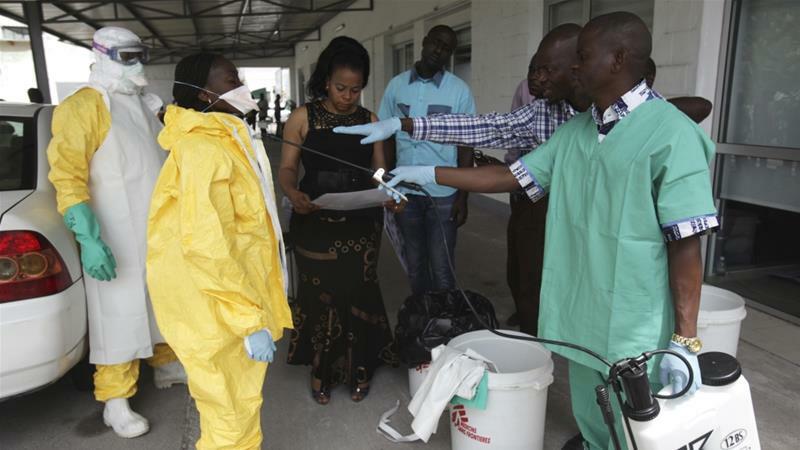 We are thankful for what the World Health Organization has already learned about fighting this rapidly spreading, deadly virus, and we pray for the WHO and the DRC government to partner with excellence as they seek to contain and eradicate this virus. Lord, we pray for everyone involved to follow guidelines as close to exactly as possible. We pray against carelessness and for courage. We ask for special protection for those who willingly put themselves in harm’s way in order to save lives. Keep them well-rested, so they may continue to function with efficiency, clarity of mind, and compassion. May promptly implemented measures to fight this disease be extremely effective so this outbreak will be wiped out as quickly as possible. In Jesus’ name we pray, amen.